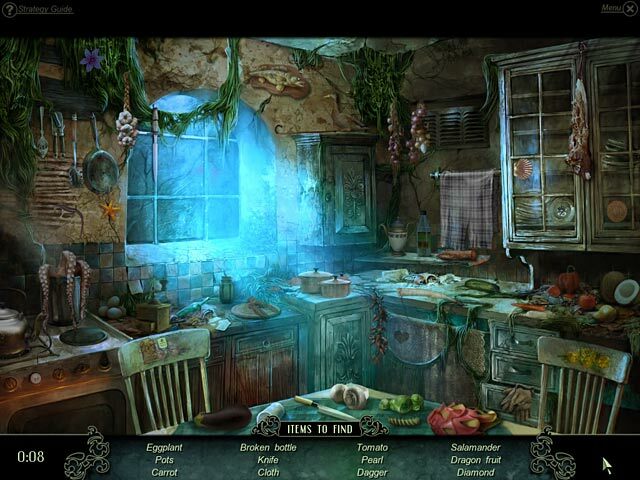 Phantasmat Collector's Edition game download. 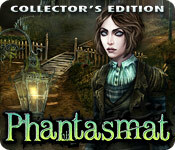 Free download Phantasmat Collector's Edition for Mac. After crashing your car in the middle of nowhere, you stumble upon The Drowned Dead Hotel, a lonely forgotten structure leaning from a cliff. Beneath lies a dark and cold lake that used to be a lively town. What secrets are buried at the bottom of the muddy waters? 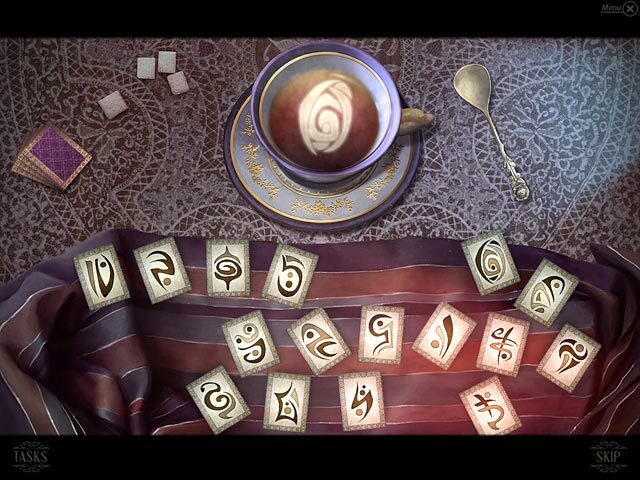 Who are the mysterious inhabitants of the hotel? 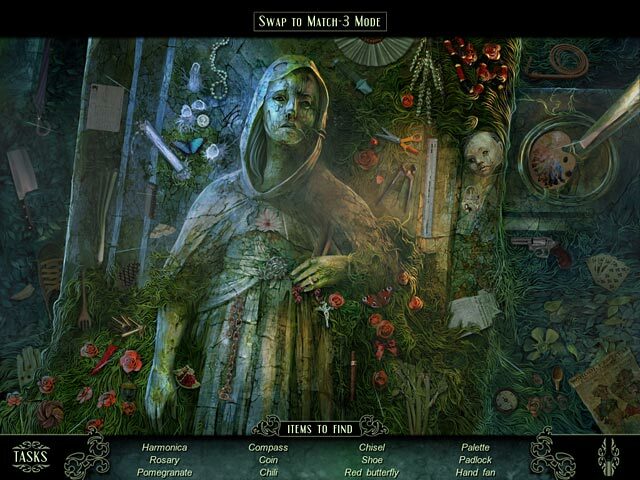 Dive into Phantasmat, an incredible Hidden Object Puzzle Adventure game, and get to the bottom of a long forgotten tragedy. This is a special Collector's Edition release full of exclusive extras you won’t find in the standard version.